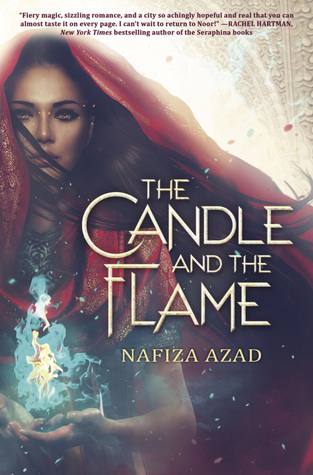 Sign into Goodreads to see if any of your friends have read The Candle and the Flame. 25.0% "this book is interesting so far 👀"
50.0% "this picked up and i am LOVING it! <3"
Kilikina wrote: "cannot wait to read this!"